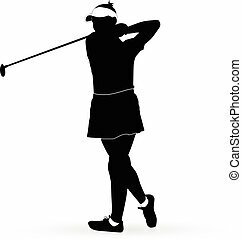 Female golf player. 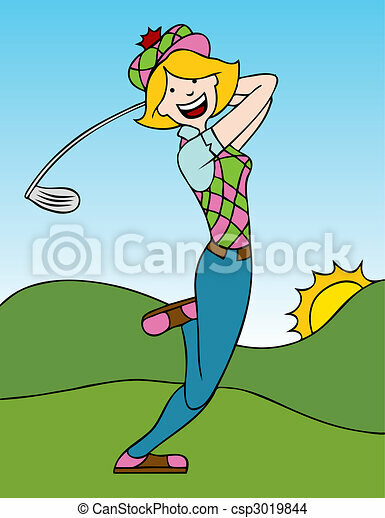 Cartoon of a woman swinging a golf club on the course. 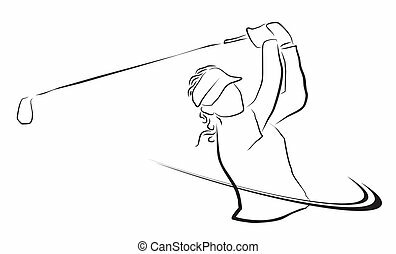 Cartoon of a woman swinging a golf club on the course. 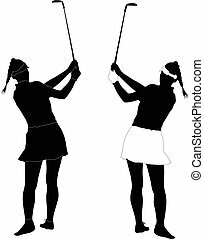 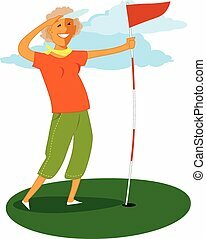 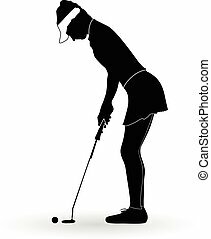 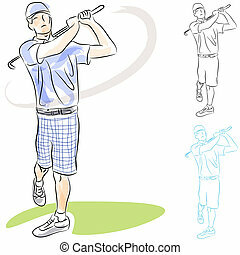 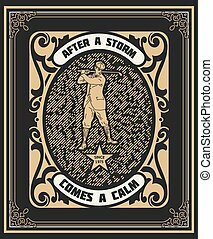 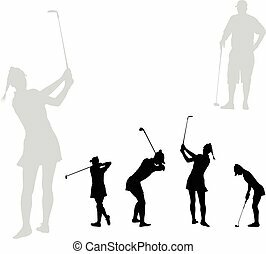 Cartoon stick man drawing illustration of one female woman golf player playing drive ball with club. 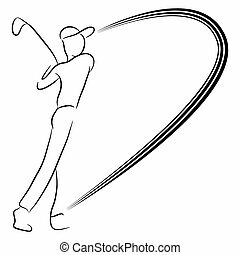 An image of a golf player swinging his club. 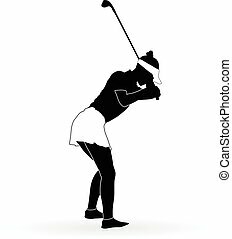 An image of a golfer swinging a golf club while standing on a golf ball. An image of a man playing golf. 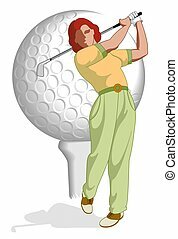 Golf crystal icon isolated on a white background. 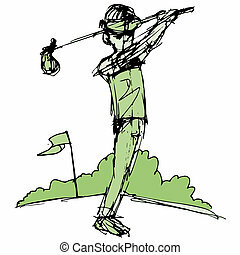 An image of a golf player. 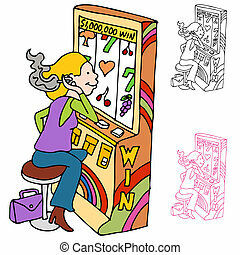 An image of a woman smoking while playing at a casino slot machine. 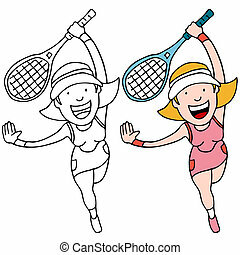 An image of a tennis player couple holding rackets. 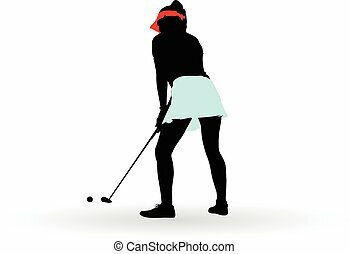 An image of a woman hitting a tennis ball. 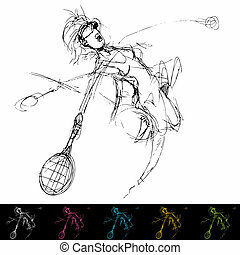 An image of a girl playing tennis.